Chanel has taken its runway to the airport, reimagined space stations and over the years even looked at quotidian grocers for inspiration. Fall 2018 saw the fashion house transform Paris’ Grand Palais into a woodland. 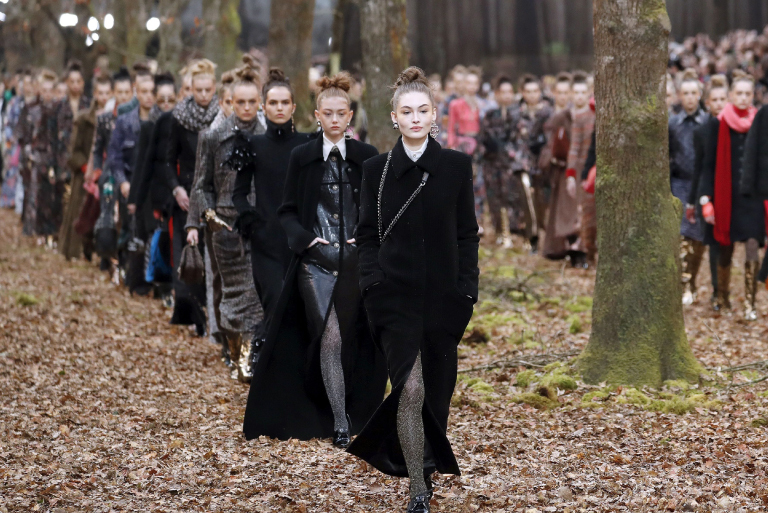 Its dark, moody yet oddly magical runway adhered to the theme completely with leaf-covered invitations and autumnal leaves carpeting the floor. 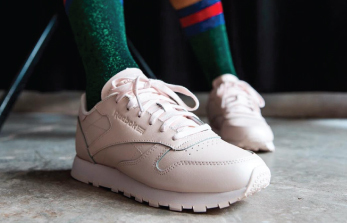 Karl Lagerfeld pulled out all the stops in his recreation of a forest, with a backdrop that seemed to stretch the runway infinitely into the horizon. 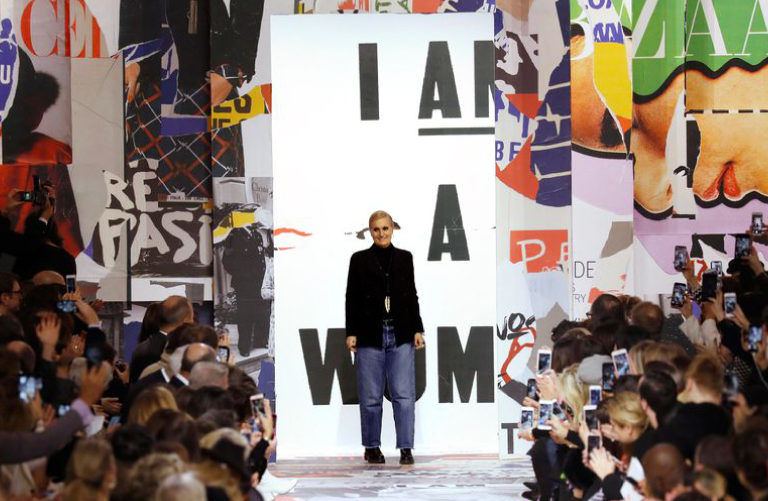 Kicking off Paris Fashion Week with a bang, Dior turned back time to stage a 60s themed protest down its Fall 2018 catwalk. 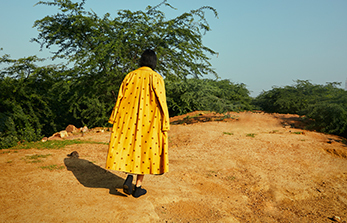 In the time of #MeToo, artistic director Maria Grazia Chiuri’s attempts to empower women through her collections found particular resonance. The show reimagined the resistance culture among students of the 60s. Set in Paris’ Musee Rodin, the show featured posters of first wave feminist protestors and past magazine covers plastered floor to ceiling. 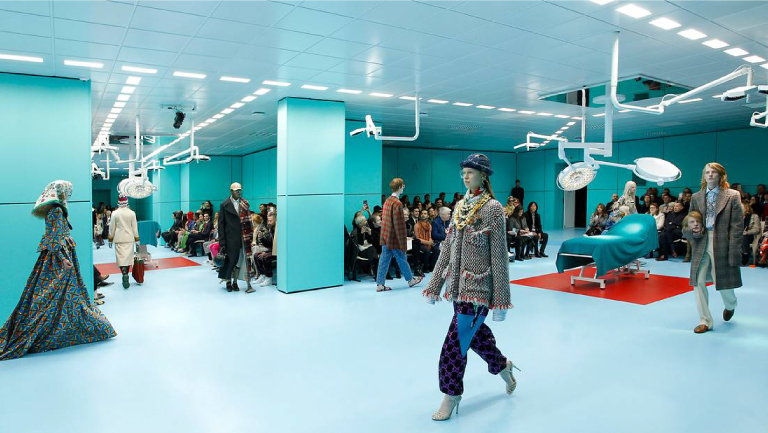 While Dior looked to the past for inspiration, Gucci directed the future with Alessandro Michele’s conception of cyborgs. As he put it, “We are in a post-human era, for sure; it is underway.” The stage was transformed into a metaphor for this thought as a procession of trans-humans walked through a series of operating theaters. Like clothing stitched together to create a composite, here humans seemed to be put together to create a Frankensteinian monster. The monster is another of Michele’s ideas, a reflection of how Instagram, Hollywood and technology are continuously transforming us. Balenciaga has never been one to shy away from the edgy and theatrical, and Fall 2018 was no exception. 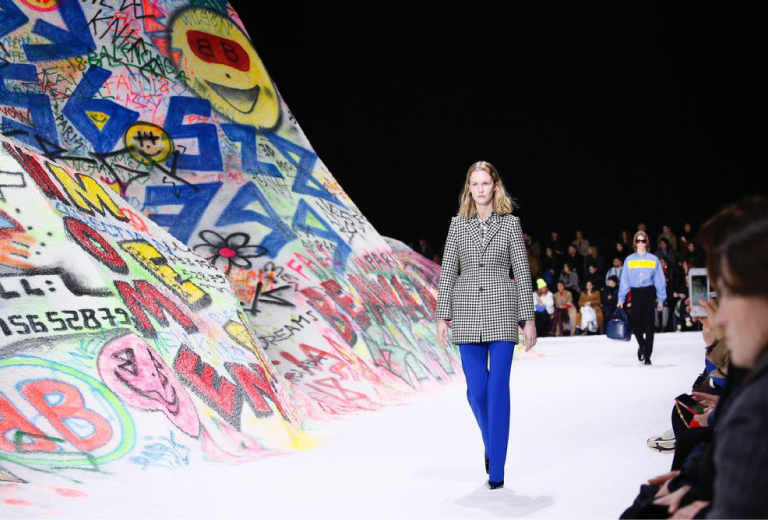 With Demna Gvasalia at the helm, the show featured a fake snow mountain, graffitied with smileys, Balenciaga’s logo, a peace sign and a “Be Ware” slogan. 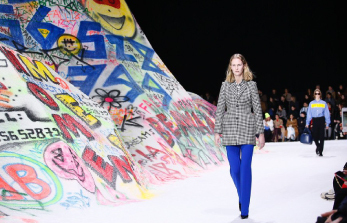 Gvasalia described it as “kind of a snowboarder paradise from the beginning of the ’90s.” The theme of snow brought on the idea of cold and layers. This being Balenciaga, the idea was pushed to its limits with coats upon jackets upon fleeces upon flannel shirts all progressively piled until, by the end, models were covered in up to seven pieces of fused-together outerwear! Which runway would you have liked to view in person? 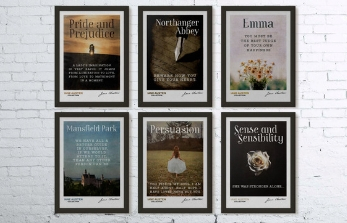 We cannot decide!